Franchisors are small-to-medium sizes businesses. We know as well as anyone that this fact is too often forgotten. Often similar in size to their larger franchisees, franchisors have a host of different responsibilities. You, the franchisor, are the guiding force behind their brand and the advisor to your franchisees. We understand that you also are often faced with the same day-to-day business issues and opportunities as they are. Whether it be the challenge of seasonal cash flow, the unnerving surprise of unexpected expenses, or the excitement of unexpected opportunities, franchisors must stay nimble in order to stay competitive. Franchisors can benefit from programs like Working Capital Advance just like the franchisees. Often times they are in the position to also leverage assets to grow their business that franchisees don’t have. You may have assets in your corporate locations, like equipment or inventory. You may have real estate holdings at headquarters. Even predictable revenue streams like royalties may be able to be turned into immediate cash. 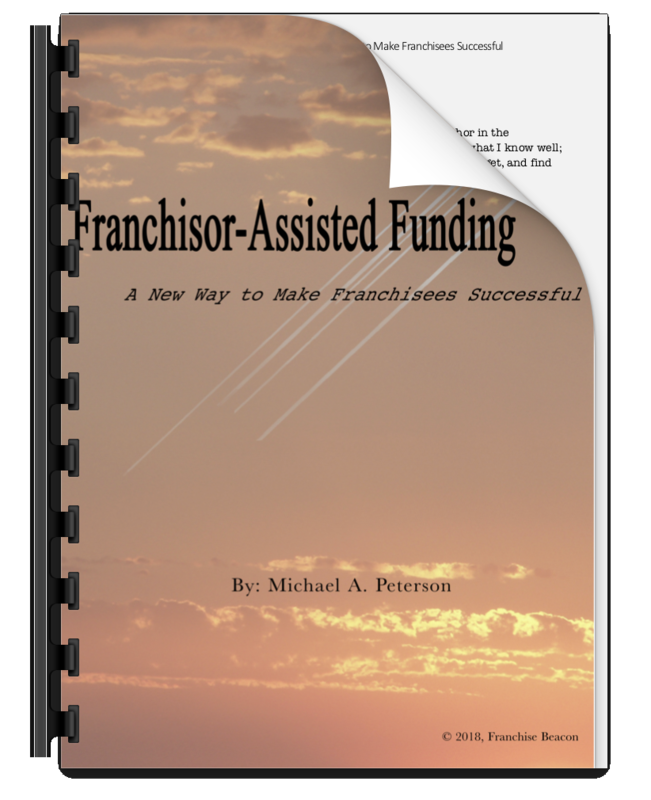 There are many ways we can help franchisors, and Asset-Based Lending is one of them. Asset-Based Lending is one of the key ways to utilize a variety of assets into one credit line. An Asset-Base line of credit does require both assets and a respectable credit history. If you are in this position we may be able to provide you trade lines from $1 million to $20 million. Again, this is just one unique way that we can help franchisors. If you have a growth opportunity, get in touch. We will help you assess your assets, determine if they are leverage, and get funding fast.